It is almost time for the festival of Holi 2019 which will be celebrated on March 21, this year. The celebration of splashing water and colours will be carried on with great enthusiasm, joy and fervour. 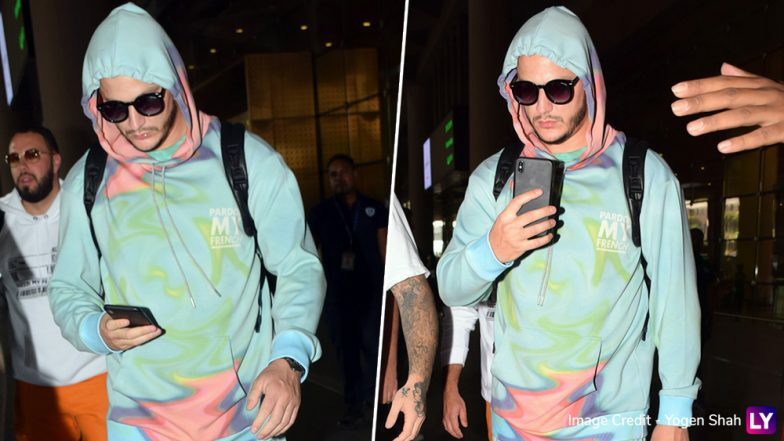 To add more to the song and dance, DJ Snake has arrived in the country. He will be attending the Sunburn Arena Holi event which will be held at MMRDA Grounds in BKC. The Taki Taki singer will be performing at Holi special event. He was snapped at the Mumbai airport this afternoon. Holi 2019 Parties in Mumbai: Pool Parties to Special Camping Check Happening Events Around The City. 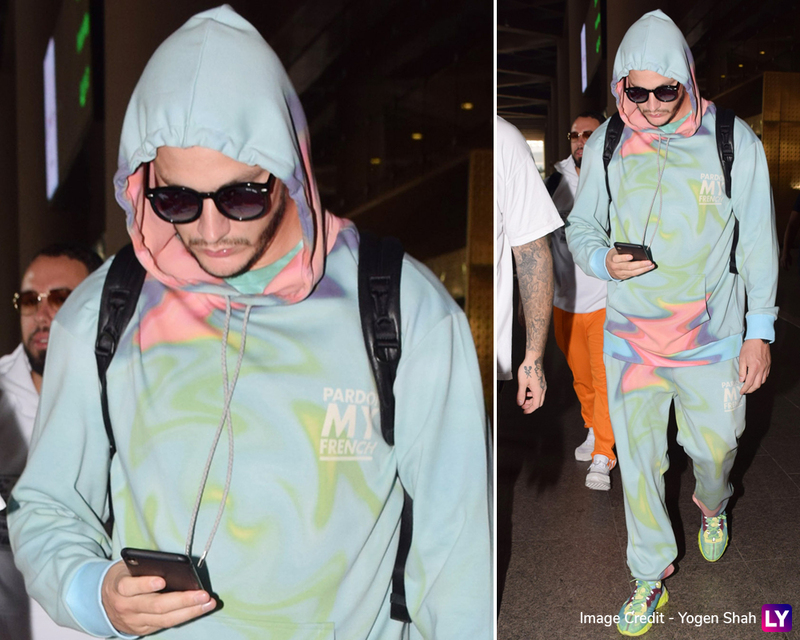 DJ Snake wore a colourful tracksuit outfit with matching shoes. Looks like he is already prepared for the Holi mood. He wore a hoodie and dark sunglasses. Sunburn Arena is known to get some great artist line-up. The event will start at 10 am on March 21 in BKC Grounds, Mumbai. There are 9 artists in total including Ananya Birla, Omen, Ali Merchant among others. 'Magenta Riddim' New Music Video: DJ Snake's Comic Song Features Telangana Firefighters in the Most Unique Way. The international singing sensation has admitted before that he loves the vibe of people in India. He has even shot a video for his song Magenta Riddim here. He was also here for Sunburn 2018 in Pune in the month of December. Well, he too has many fans here and we are sure he will set the stage on fire at this event too. Will you be grooving to DJ Snake's Holi event tomorrow?